WOKING Chamber of Commerce ran three events last month, a breakfast meeting with speed networking, a breakfast meeting and talk, plus a monthly networking event. The breakfast meeting was also held at Woking FC. 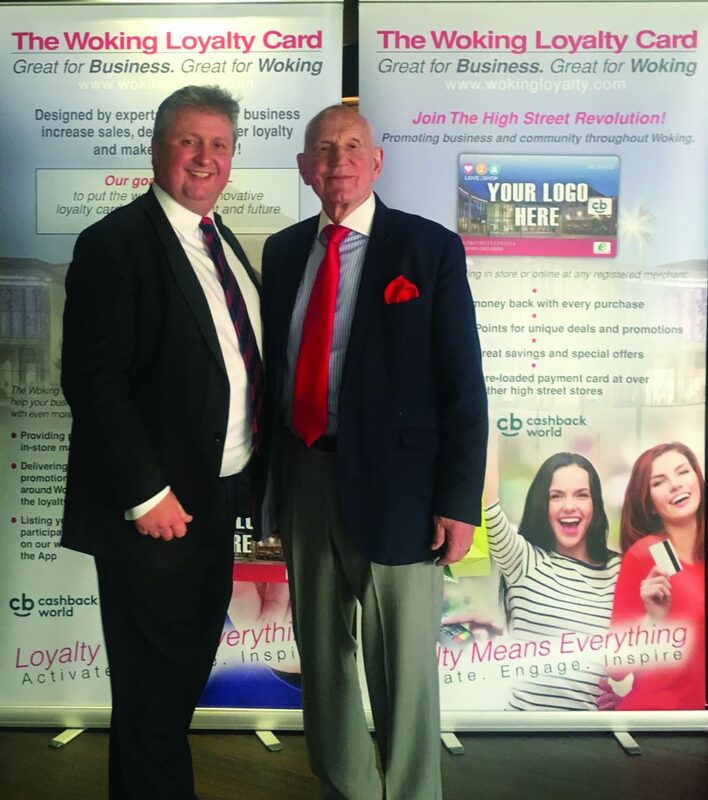 “This was a more formal occasion with a full English breakfast followed by a talk by Chris White, Director of Wrenbridge, the developers of Woking 1, the major regeneration project facing Woking Station,” Paul added. The third event was the monthly networking gathering at the New Victoria Theatre.